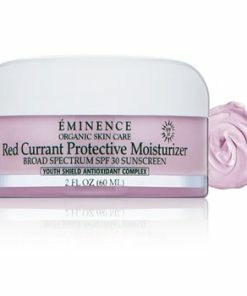 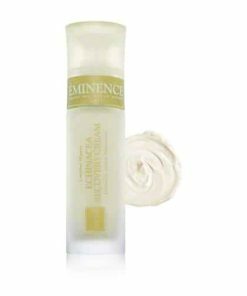 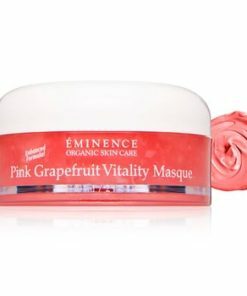 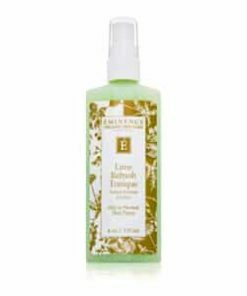 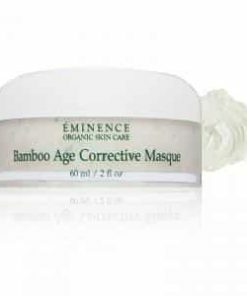 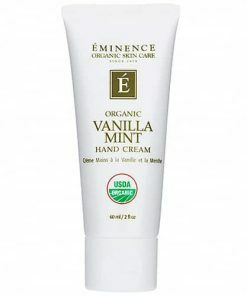 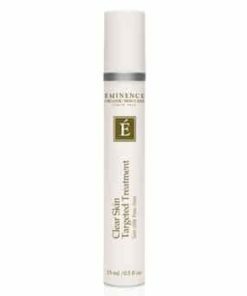 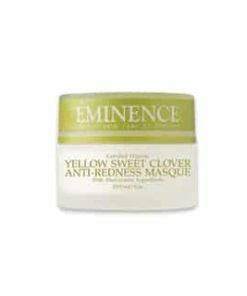 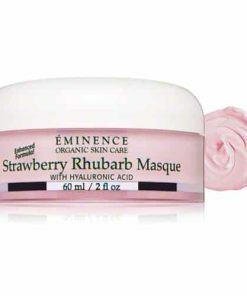 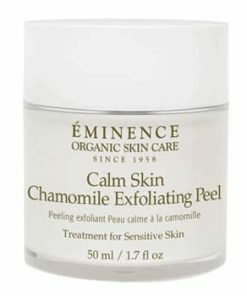 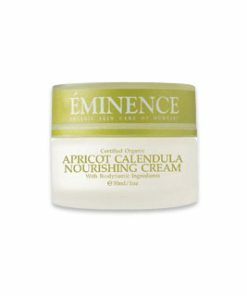 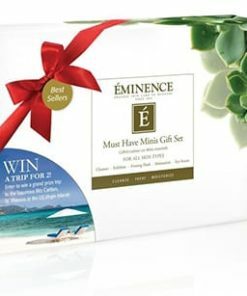 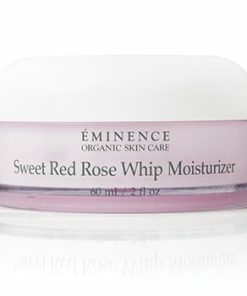 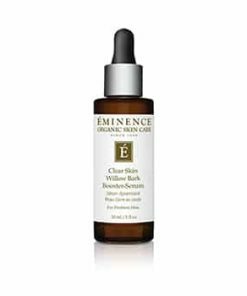 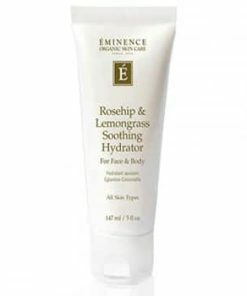 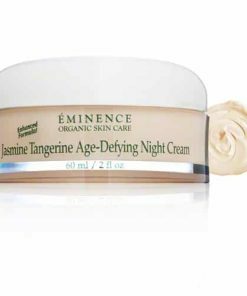 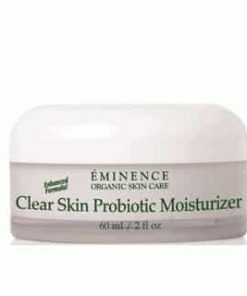 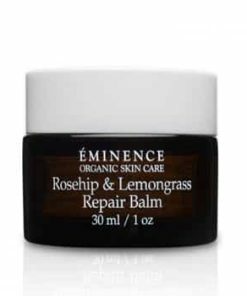 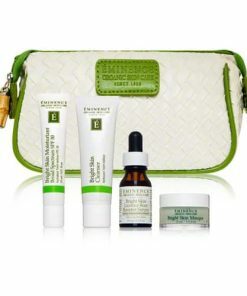 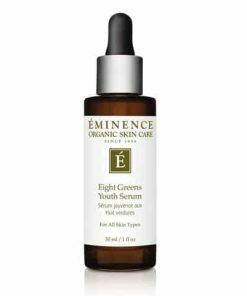 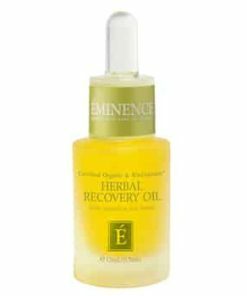 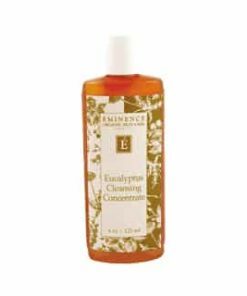 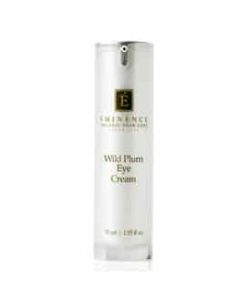 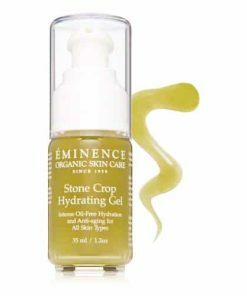 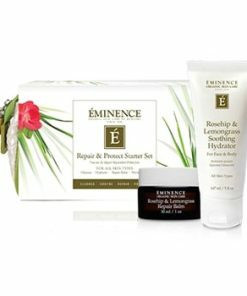 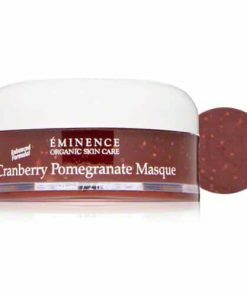 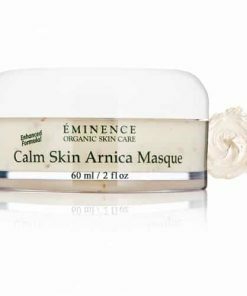 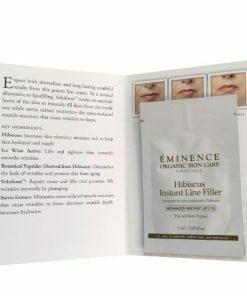 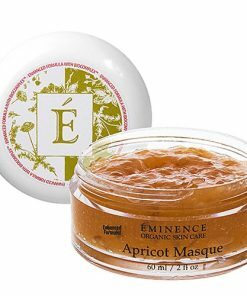 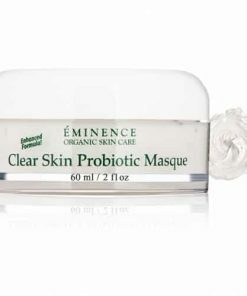 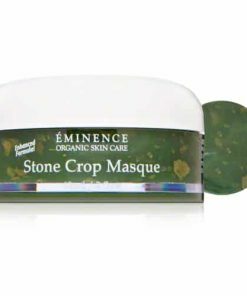 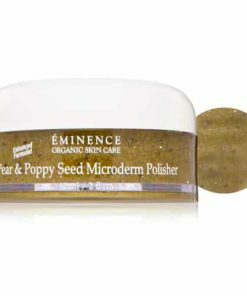 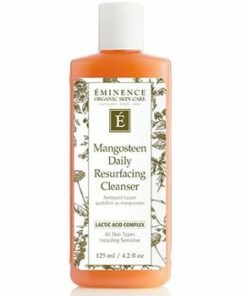 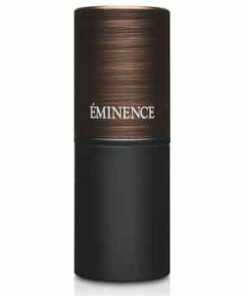 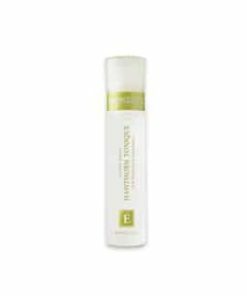 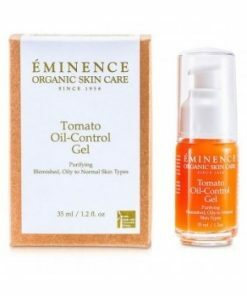 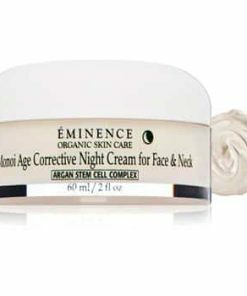 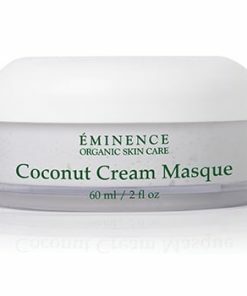 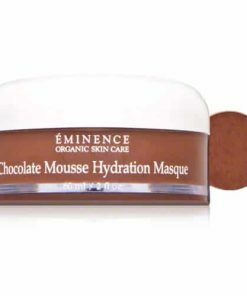 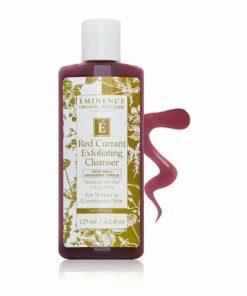 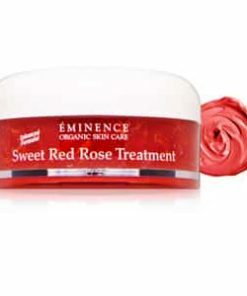 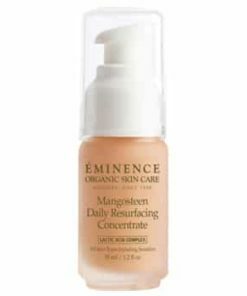 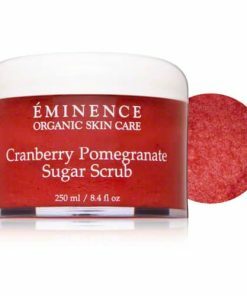 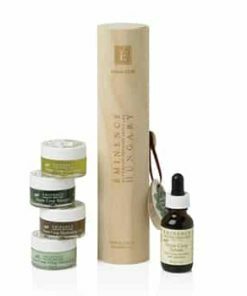 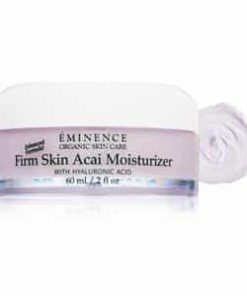 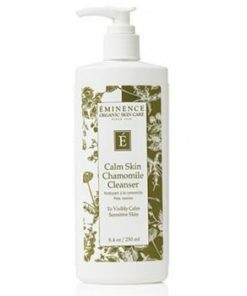 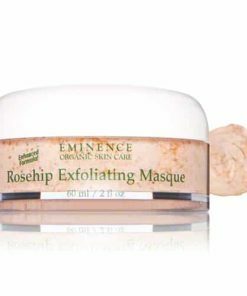 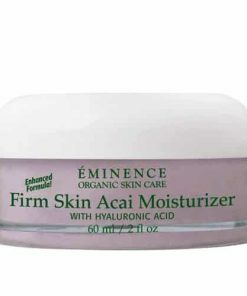 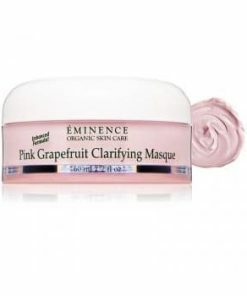 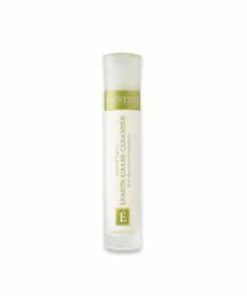 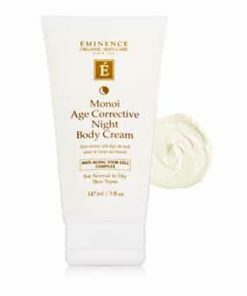 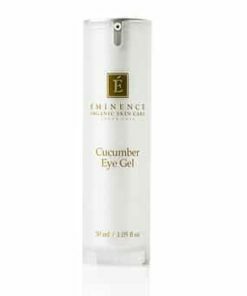 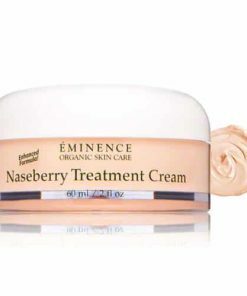 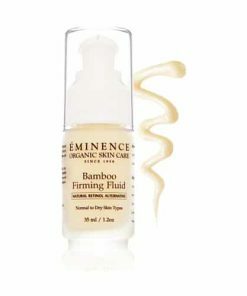 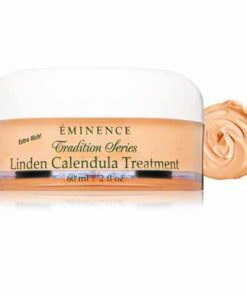 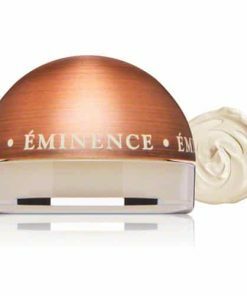 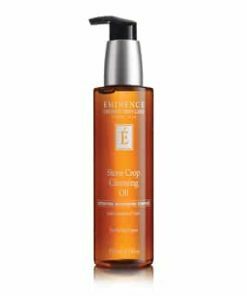 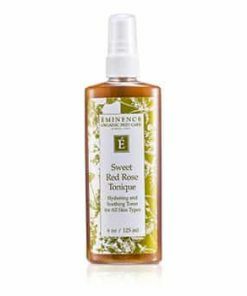 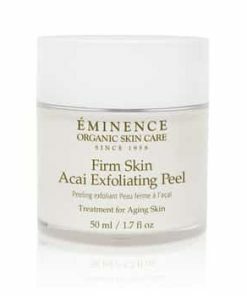 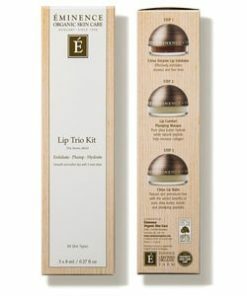 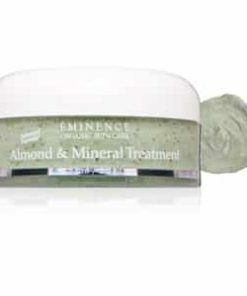 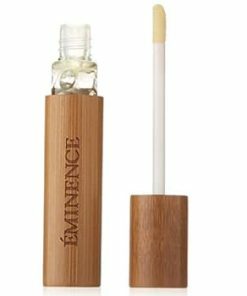 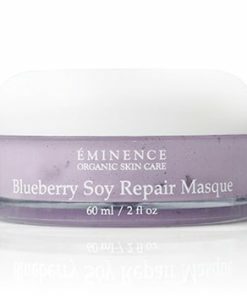 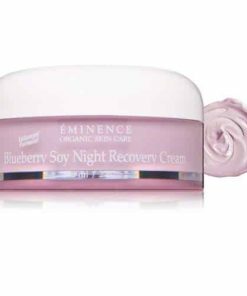 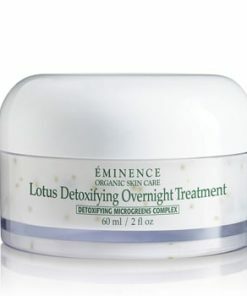 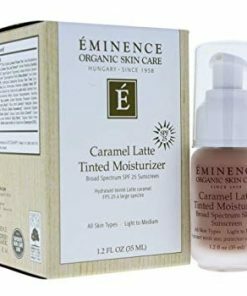 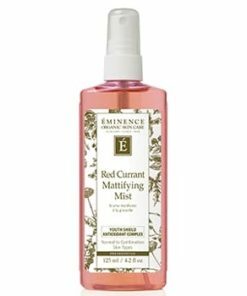 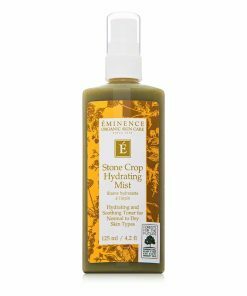 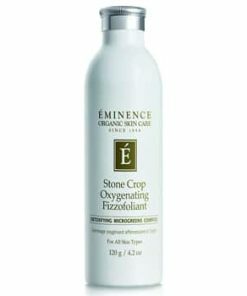 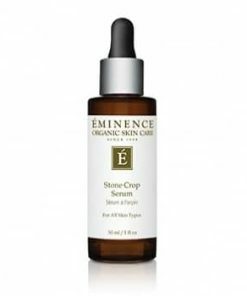 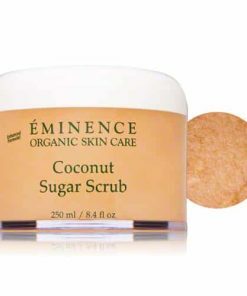 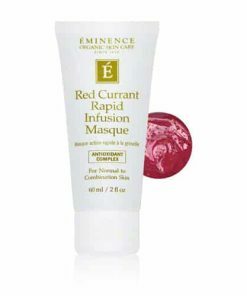 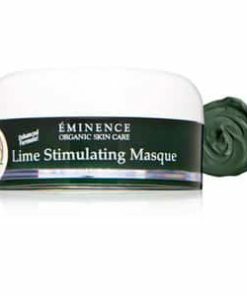 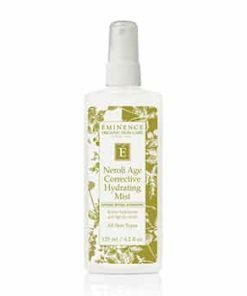 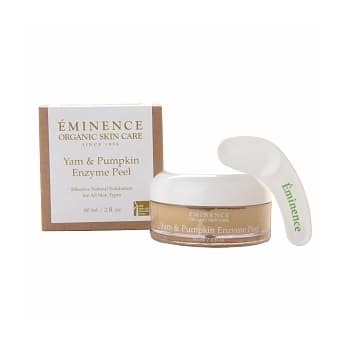 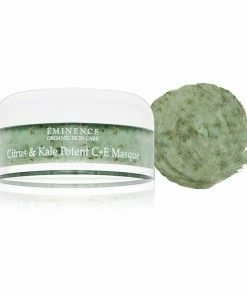 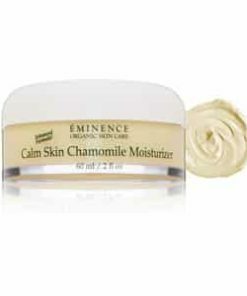 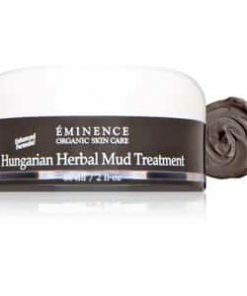 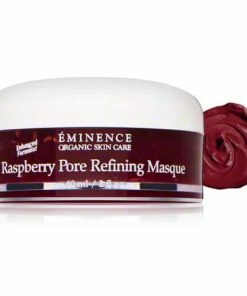 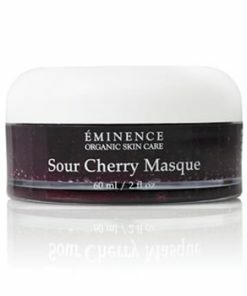 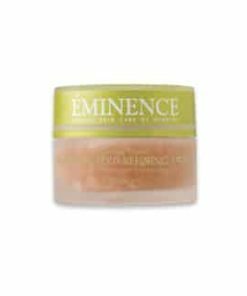 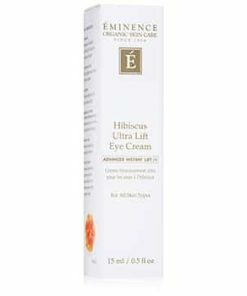 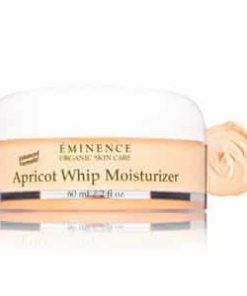 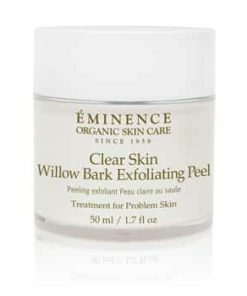 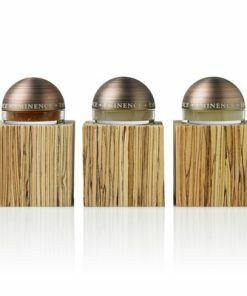 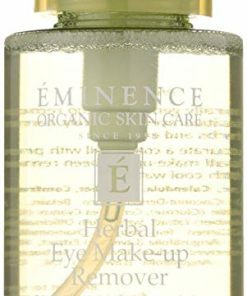 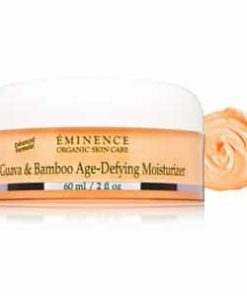 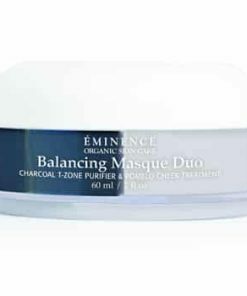 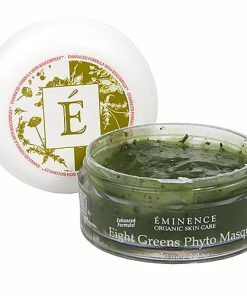 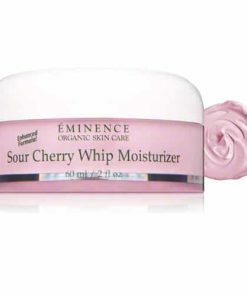 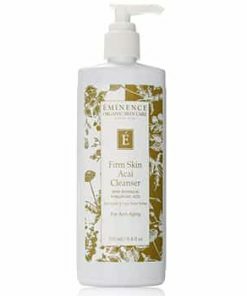 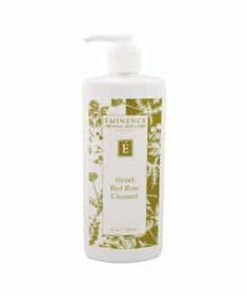 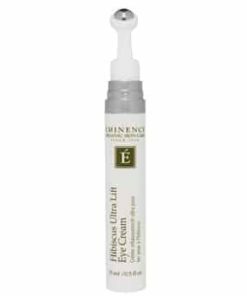 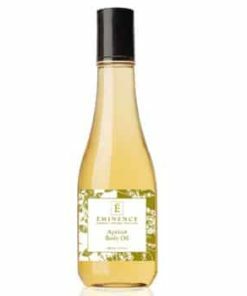 Eminence Yam and Pumpkin Enzyme Peel nourishes and refines to reveal a youthful, radiant glow. 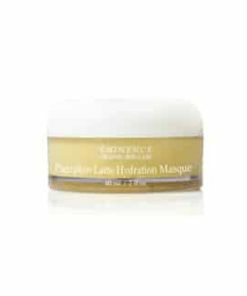 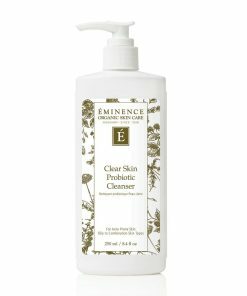 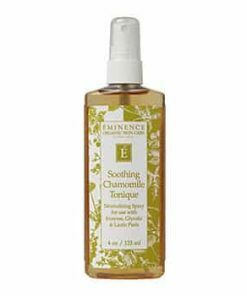 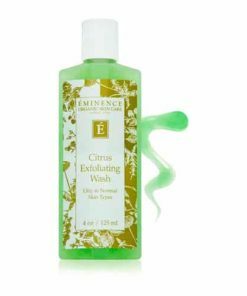 Formulated with lactic acid, it gently removes dulling dead skin cells and impurities as pineapple purifies for a clean, refreshed feel. 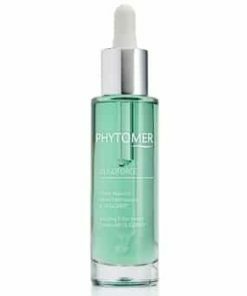 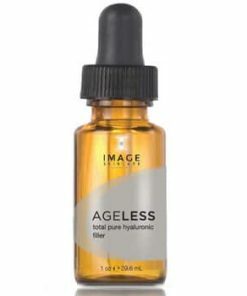 Key ingredients, yam and pumpkin pulp purees, enrich your skin with vitamins, amino acids and antioxidants, improving texture and tone while phytocollagen hydrates and plumps, combating visible signs of aging for a rejuvenated look. 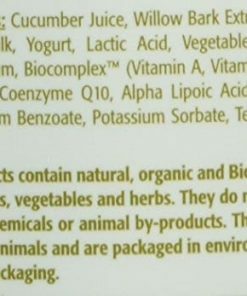 Pumpkin Pulp Puree is rich in enzymes, beta-carotene and antioxidants. 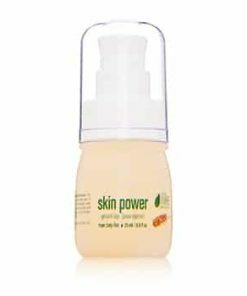 Pineapple and Papaya contain enzymes that dissolve protein, and other ingredients work to clear pores and rehydrate the skin. 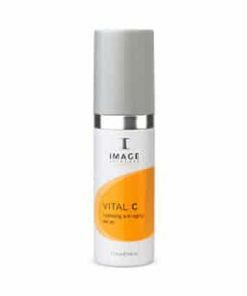 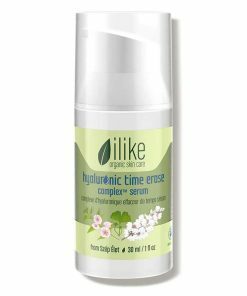 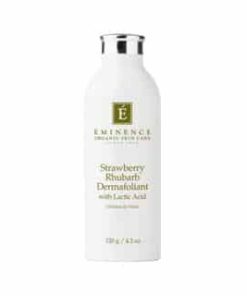 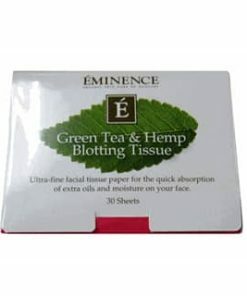 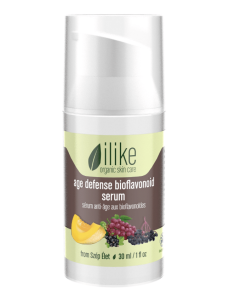 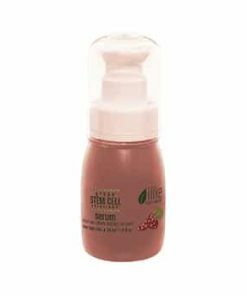 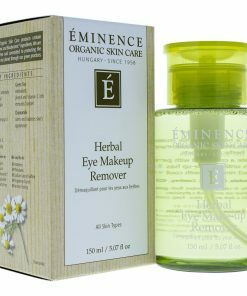 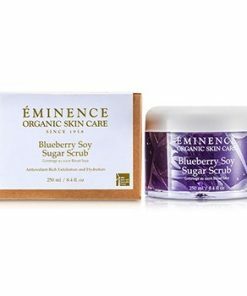 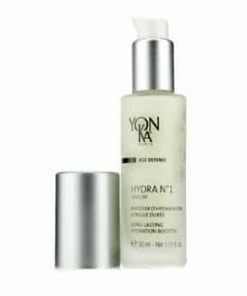 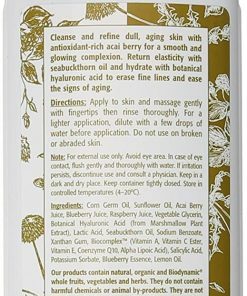 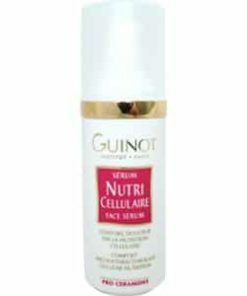 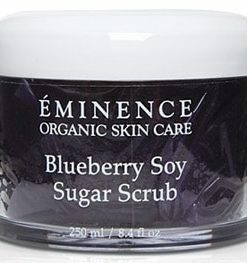 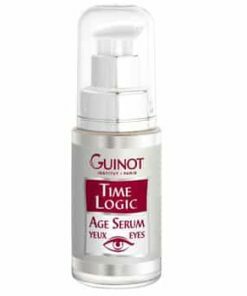 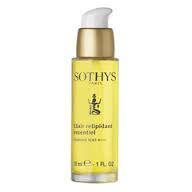 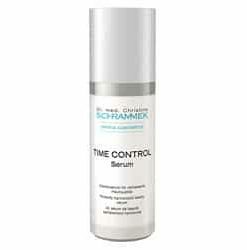 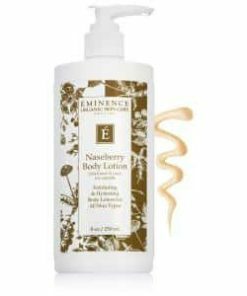 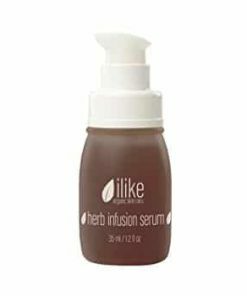 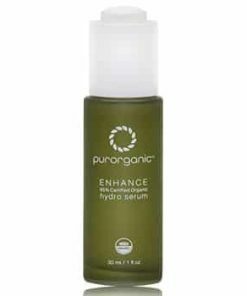 Infuses the skin with active vitamins and bioflavonoids. 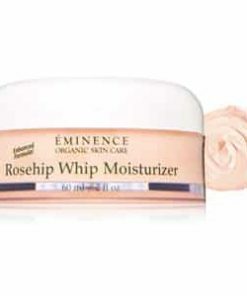 Wrinkle depth is reduced and fine lines faded. 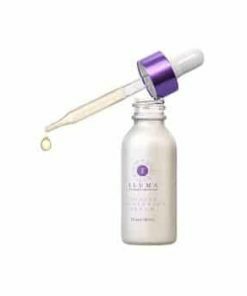 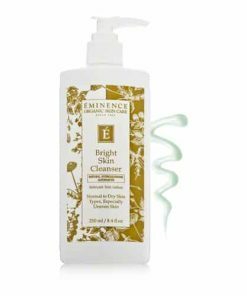 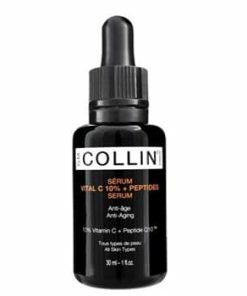 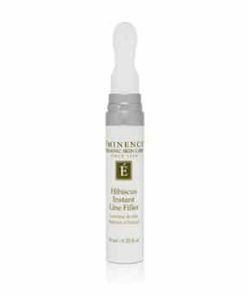 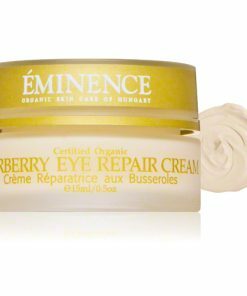 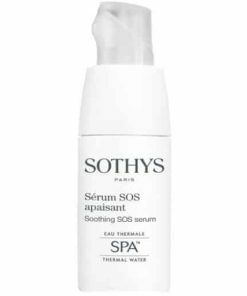 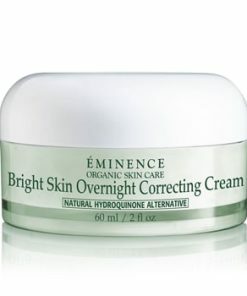 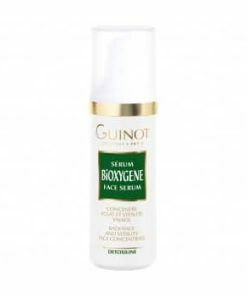 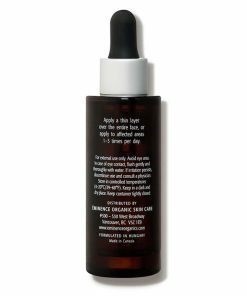 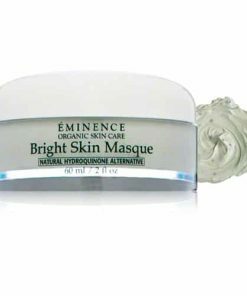 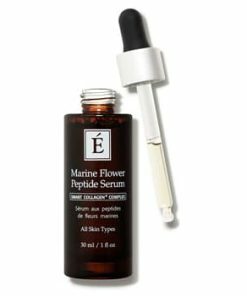 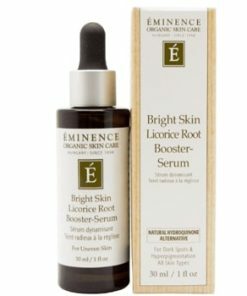 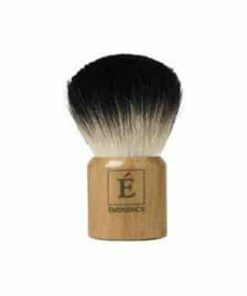 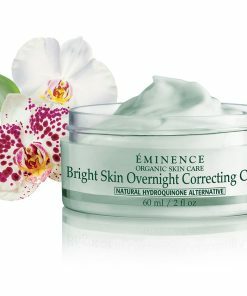 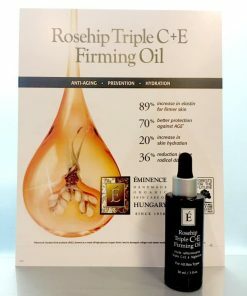 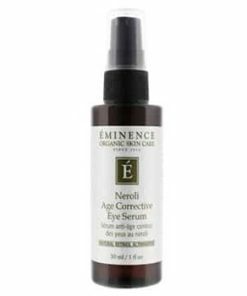 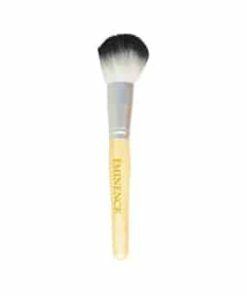 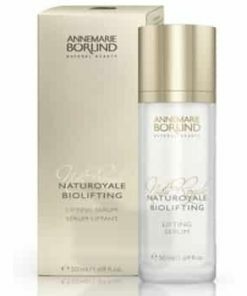 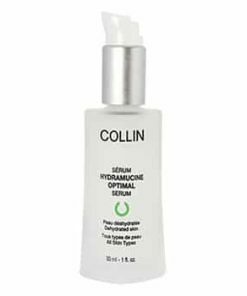 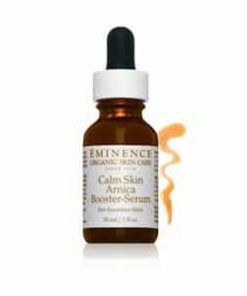 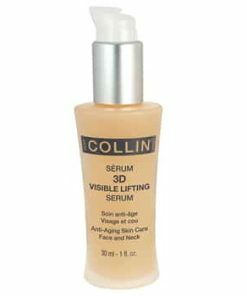 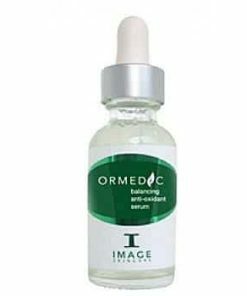 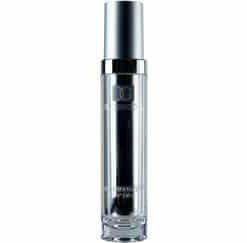 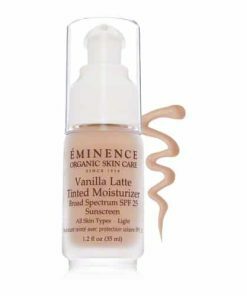 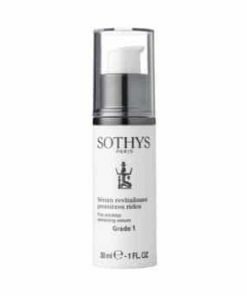 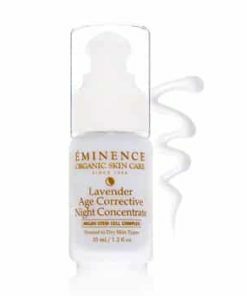 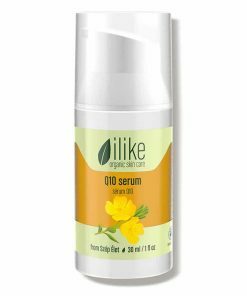 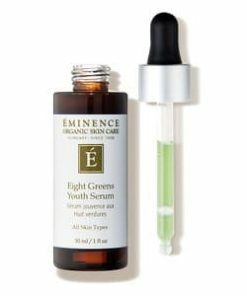 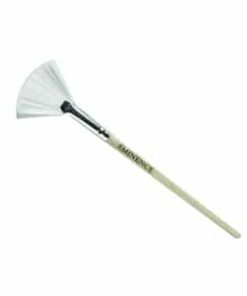 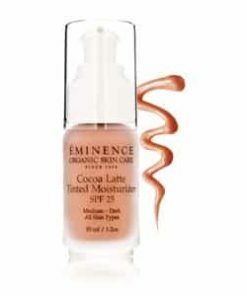 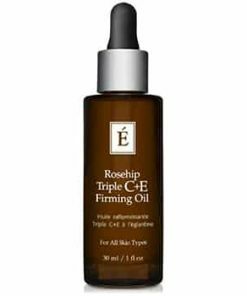 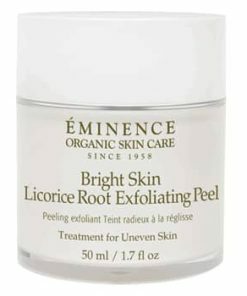 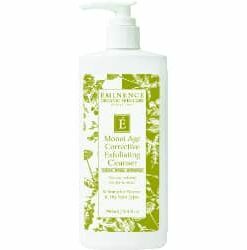 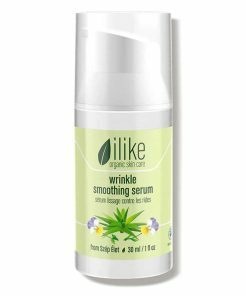 Refines and evens skin tone and assists with hyperpigmentation. 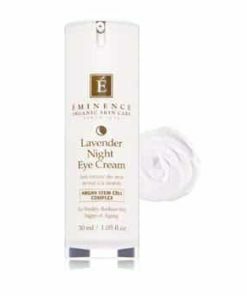 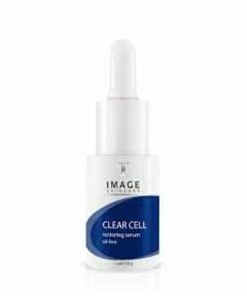 Avoid the eye area or active acne lesions. 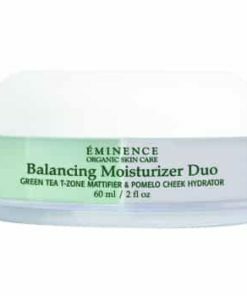 Allow to remain on the skin for 2–3 minutes. 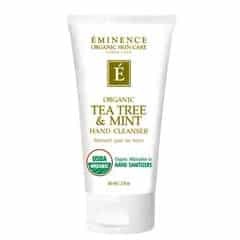 If the client reports excessive stinging, or irritation occurs, remove quickly and immediately using a towel soaked in cool water or tea. 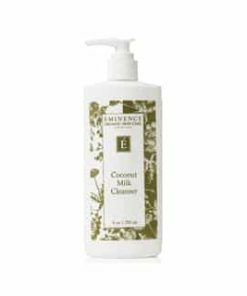 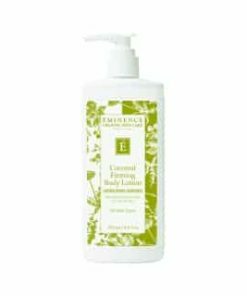 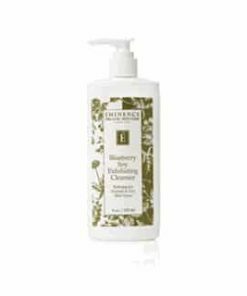 Follow with cotton pads soaked in Soothing Chamomile Tonique to deactivate the product. 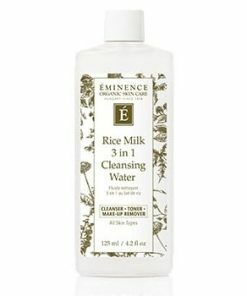 Rinse again with towels soaked in cool water. 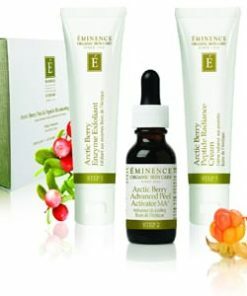 If the client tolerates a 2–3 minute treatment well, treatment may be left on for 3–5 minutes on second treatment. 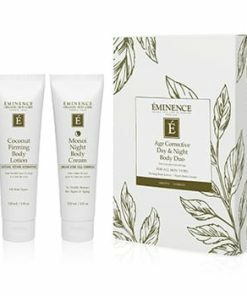 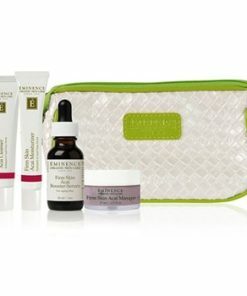 Best results are seen with a series of weekly treatments (4–5 weeks) followed by bi-weekly home care treatments (retail version of Yam & Pumpkin Enzyme Peel). 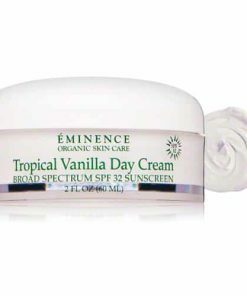 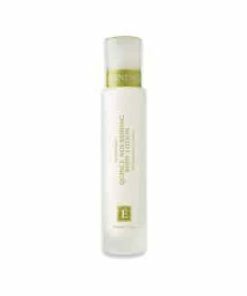 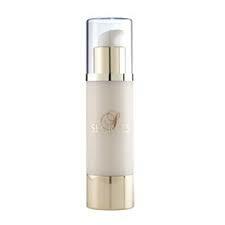 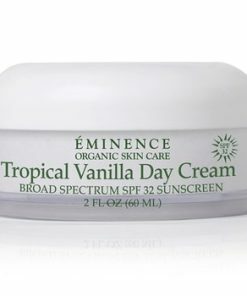 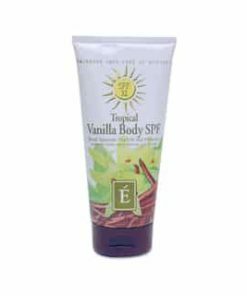 An application of Sun Defense SPF 30 to finish is highly recommended with peeling products. 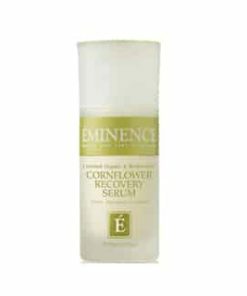 Yam Puree, Pumpkin Puree, Glycolic Acid, Soybean Oil, Sodium Hyaluronate, Sunflower Oil, Avocado Oil, Vegetable Glycerine, Totopheryl Acetate, Orange Pulp, Pineapple Pulp, Corn Meal, Carrot Juice. 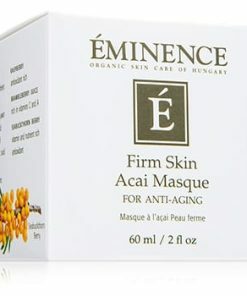 Pineapple Enzyme, Papaya Enzyme, Asafetida Juice, Phytocollagen, White Willow Bark Extract, Calendula Oil, Comfrey Root Extractm White Tea, Lavender Oil, Allotoin, Panthenol, Glycine Derivative, Sodium Benzoate, Potassium Sorbate, Orange Oil and Frankincense Essential Oil, Grapeseed Oil.